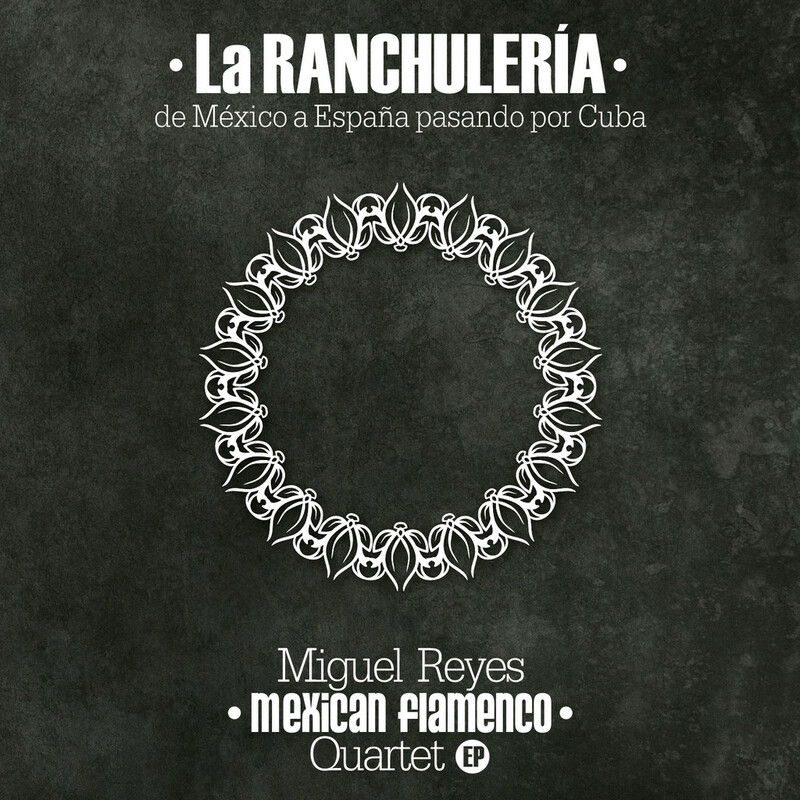 'The Ranchulería' is a tribute to great Mexican composers, which decided to name "Ranchulería" to Mexican ranchera song to the beat of origin versioned bulerías (Flamenco Bulerías). The focus of this disc rotates about three bulerías that define the title: "I ask you please", "Pa'todo the year" and "A strange world" issues of Juan Gabriel and José Alfredo Jimenez respectively. The subtitle "from Mexico to Spain via Cuba" is the synthesis of a life journey that begins with the farewell of my native Mexico, through a particular uprooting in Cuba, and is completed in Spain, where for the effort I devote myself body and soul to flamenco. 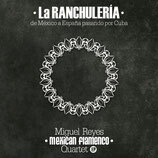 Mexico, Cuba and Spain: Also, in "The Ranchulería" an interesting mix of three highly influenced countries each is musically based.  Miguel Reyes JIMÉNEZ makes a brief but intense study of flamenco for beginners, explaining it with the best example by excellence: music. By the progressive method for rhythms measured in 4/4. Spanish technique: correct body and hand postures, basic exercises. Learning the basic cajon rhythms, starting from zero, step by step, based in the 4/4 rhythm. 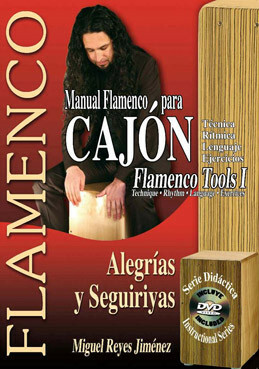 This manual contains the basic tools for learning to play the flamenco cajon, an instrument that has become a valuable aid for understanding flamenco rhythm and meter and their multiple combinations. This is a simple method to help understand flamenco and its language better: rhythms, technique, codes and practical exercises with harmonic bases. 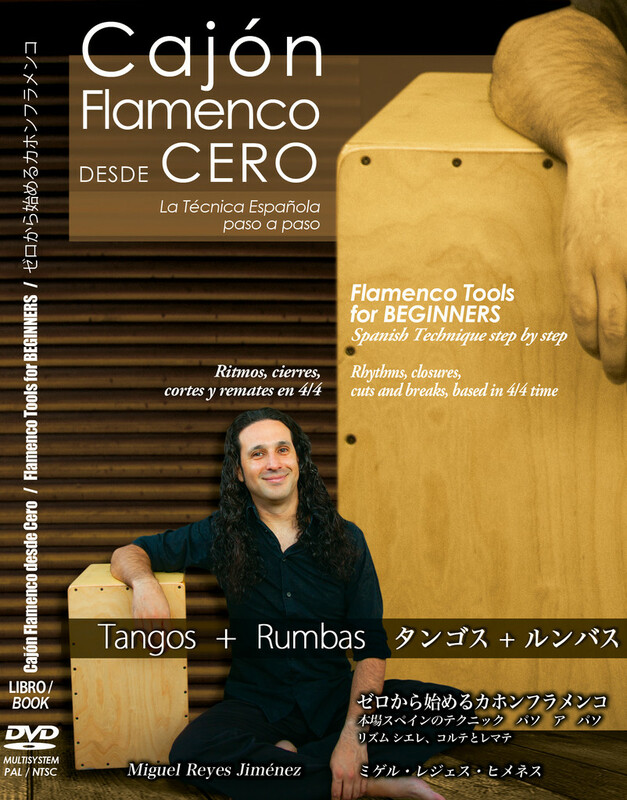 Ever since it was introduced into flamenco by Paco de Lucía and Rubem Dantas, the cajon has acquired a personality of its own in flamenco groups that it would never lose. 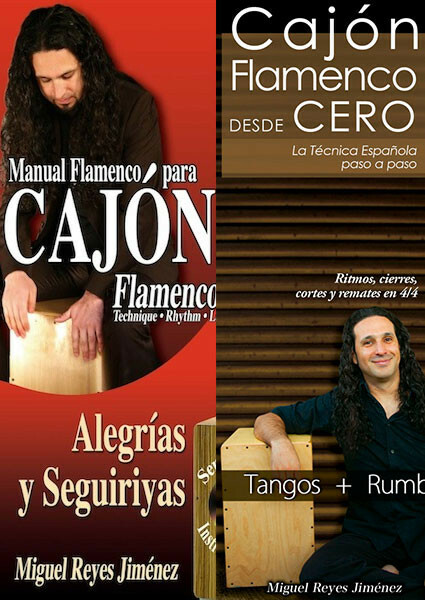 Flamenco is evolving constantly and is ever in need of teaching sources, and this manual is meant to fill a gap in response to this demand, providing basic knowledge for training percussionists and flamenco students in general. 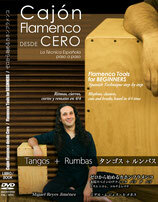 The first percussion book contains musical scores for traditional flamenco dance with precise explanations of structure. It comes with a DVD with illustrations of the examples.